As many of you will already know Photokina is very much a reduced show (there are less halls) but the show seemed to be very busy. Although after checking their statistics in 2016 the reported number of visitors was 191,000 compared to 180,00 this year. Let’s hope the new show format maintains and grows back in popularity and the number of visitors increase. There were several new products announced in 2018 they won’t appear until March 2019. I expect there will be plenty of visitors to see the products that were promised at this show. So what made all the ‘noise’ at the show? 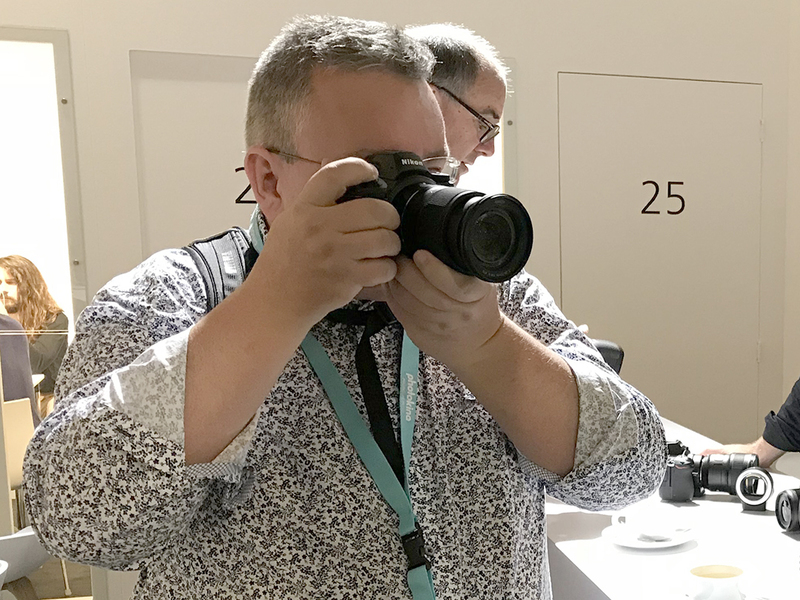 There has certainly been plenty of new kit from the big players, Nikon, Canon and Panasonic and although Sony have not launched a new camera the stand was jammed packed with photographers checking out the A7 and A9 series (and plenty more on offer.) 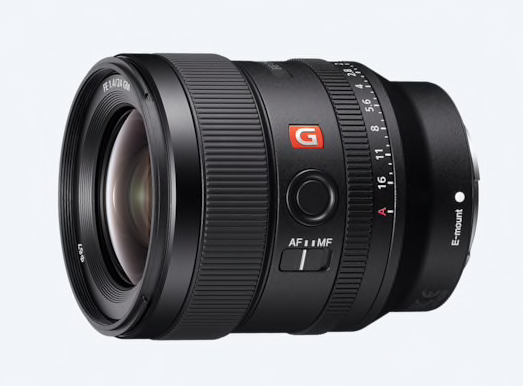 In fact Sony introduced their 48th lens for the E-Mount! Here is a snippet of what I have managed to see. It’s written with some humour so don’t expect a boring technical spec report – you can copy and paste that stuff off Google! Leaving it until later is not a surprise and in my opinion it may help to push and promote Photokina. Maybe this will help to have more than 5 halls? However any products coming during 2019 will have to be launched at other shows. In my experience, when supporting exhibitors, there are less UK visitors and it is now seen as a German show. 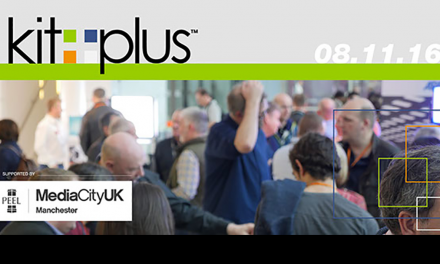 Some photographers are comparing Photokina to The Photography Show in the UK. There isn’t a comparison, Photokina is a better show, there are more products to see and the audience is much larger. I’m Pro-Photokina and I hope they will be successful in building a stronger annual event. Matchmaking365 is designed to connect visitors to suppliers. There are not many suppliers registered to this service and the one’s that are don’t reply. This service is an opportunity for everyone. 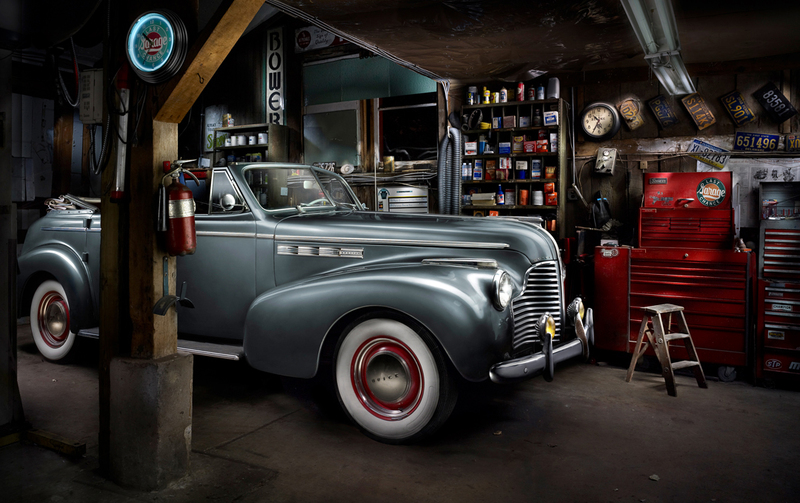 Why don’t more manufacturers register so they can speak to customers? It would definitely help a business to build its business. 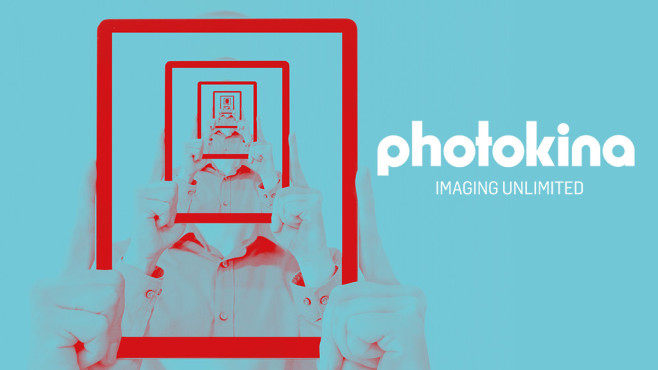 Photokina is now expected to be May 2020. For many that know me I have always embraced new technology. From my heady days at Phase One 1995~ and experimentation with QTVR/VR, now everyone shoots digital (99%) and there is a huge interest in VR photography as Youtube, Google and Facebook are vying for end user content to be displayed on their new VR platform/s. 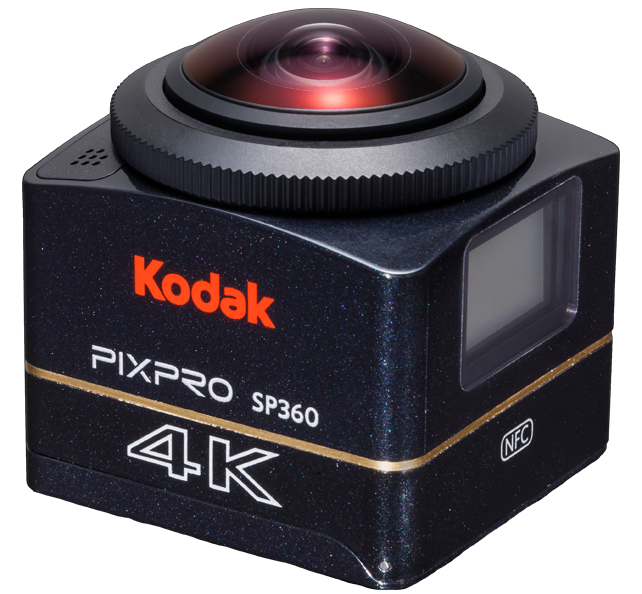 Kodak showed the Pixapro 4K SP360, Insta360 were busier with the bullet shaped VR camera which can also be attached direct to your iPhone and the Insta360Pro2 is a great piece of kit although in my opinion a bit expensive. Next door was the Vuze stand which was packed with visitors from students to mature photographers. It was noisy, there was many products on display (some in different colours – which I’m still not sure about!) but there was a vibe on the stand and they were by far the busiest. 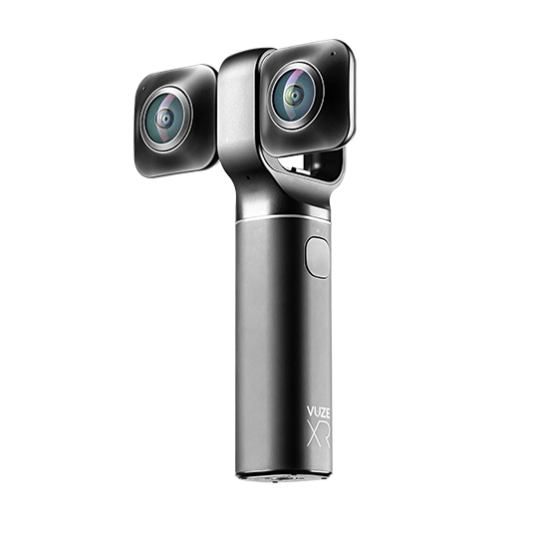 Their 360 camera lenses flip out so you can shoot/film in 180. It’s great to see manufacturers with cameras ready for the show. 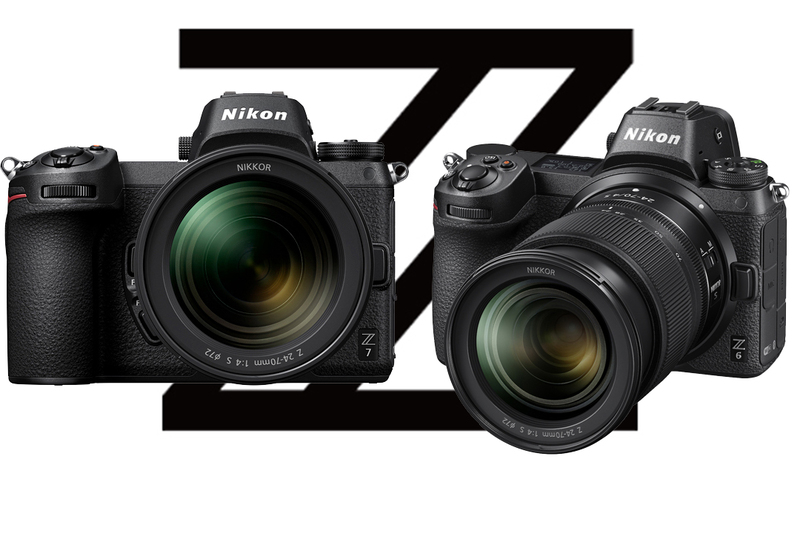 Nikon bit the bullet and pushed out the Z6 and Z7 prior to Photokina – great news as I’ve been a Nikon lover since 1977~ and although the moaners are out complaining about single card etc, Sony did the same and are now very successful. The Z7 has a sensor that will produce 45.7MP images, has Image stabilisation built-in and 493 AF point phase detection – what more do you need? Nikon also have a huge range of lenses available now… simply add the FTZ lens adaptor and you have access to around 360 lenses! Moving into the Canon’s hall. Lots of new products, cameras, lenses, a very busy area and you could easily get help as there were hundreds of “Red shirted” helpers. 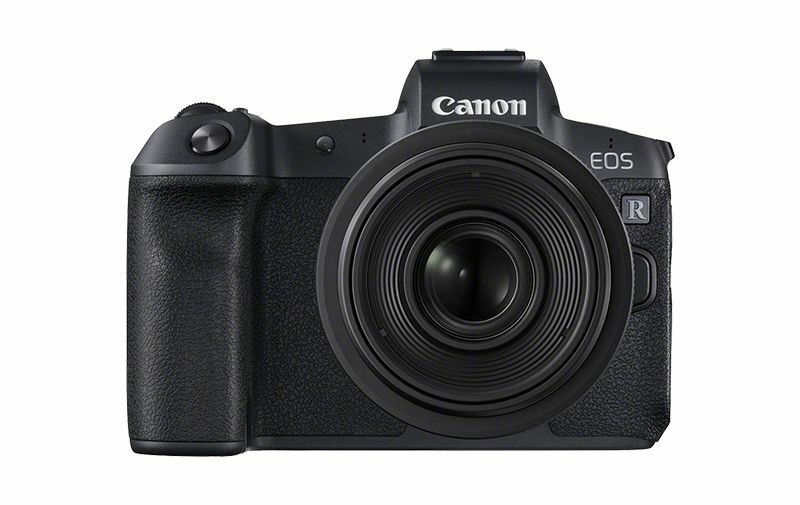 The buzz from Canon is being made because of the new EOS-R Mirrorless camera. Although Canon denied for sometime they would have Mirrorless it was inevitable they would make a camera. I like the EOS R, its compact, lightweight and the 85mm lens I was using was tack sharp! In fact when I was checking it out I was shooting some of their competitors (don’t worry Panasonic I won’t tell anyone) with the camera of course. The ‘R’ is 30.1M pixels quite a bit less than the Z7 but the price also reflects this. I wear specs and found the viewfinder comfortable, bright and high resolution. With fast focus, dual pixel CMOS AF, a 180º flip out screen – fantastic Canon! So we can shoot to camera and also have more flexibility when using a copy stand. They’ve also standardised on existing LP6 batteries. 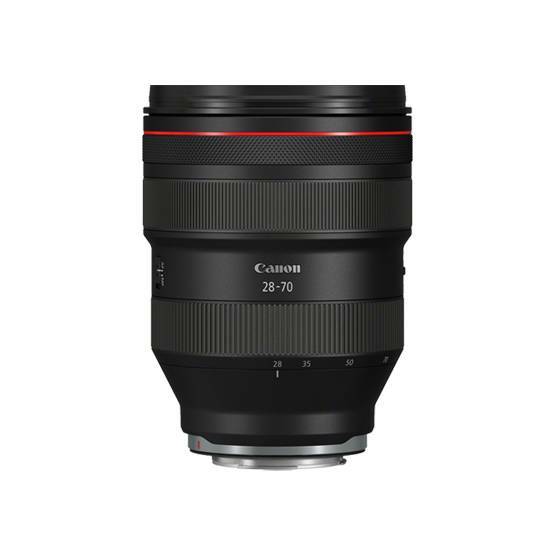 There are a new bunch of lenses; 24-105mm f4L IS USM, 50mm f1.2L USM, 35mm f1.8 IS Macro STM and 28-70mm f2L USM. Being mirrorless there will be more, improved lenses coming along soon. 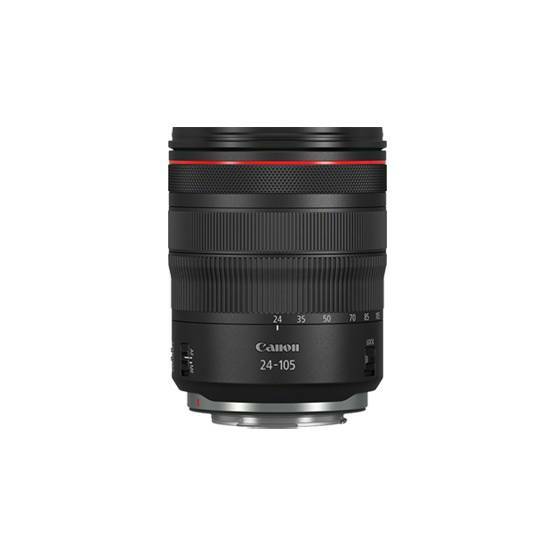 And not to disappoint existing users they too have a lens adaptor to take EF lenses to EOS-R.
Sony announced a new 24mm f1.4 G Master lens. There is a manual aperture ring which can be switched between click and non-click so switching to video use is fast and easy. There is a button which is customisable to select the lens IAF focus feature. 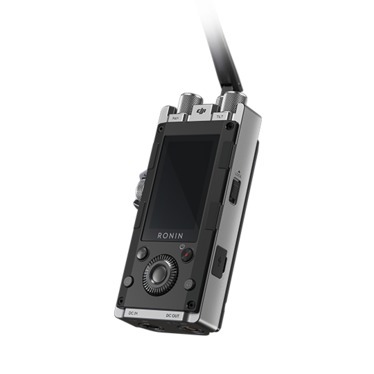 Sony say it’s designed for astro, wedding and landscape photography. Image quality is improved with 11 aperture blades, 2 extreme aspherical elements, 3 ED extra low dispersion elements and nano lens coating to reduce flare and costing. Sony now have 48 lenses, they are building up to cater for all types of photographic applications. Flying a drone is becoming easier as new technology is developed and control systems can be pre-programmed. DJI demonstration the Force Pro, a wireless solution, which mirrors the movement of your control unit. This is much easier than having to control the drone with a joystick. 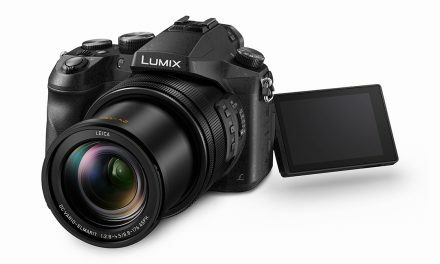 Panasonic have long deserved success when introducing the GH four thirds camera systems. The GH-5 in particular is a flagship model that has firmly positioned them in the market. I had the pleasure of chatting with Panasonics Chief Product Planning Manager. 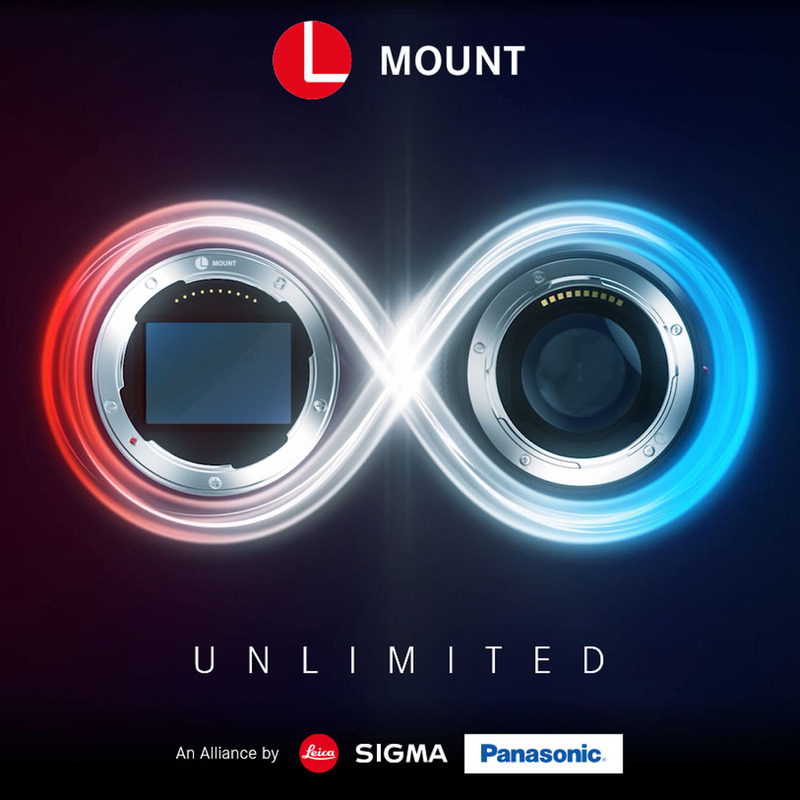 We discussed the “L-Mount alliance” which is a good move offering photographers a wider choice of lenses from Panasonic, Leica and Sigma. 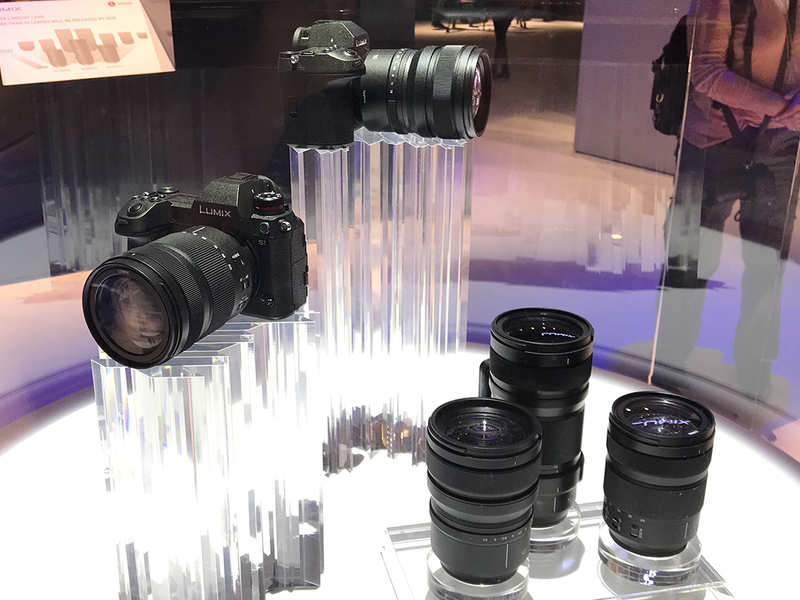 Prototypes of both full frame versions, S1 and S1R, were behind a spherical display case with a 24-105mm prototype lens. We were told the S1 24MP version is being aimed at the Sports, Wedding and Videographers market whereas the S1R 47MP version will be promoted to professional commercial and portrait studio photographers. Both models are the Worlds first to have 4k 60P built-in record and the dual IS solution. This quite interesting as camera systems normally have one or the other. So will this work with 3rd party lenses? We don’t know but it’s certainly worth a look at when the cameras become available from March 2019. The body looks larger than previous models however we were told the controls to the camera are within easy reach. Dual card lots is a bonus, there is an SD and XQD slot. The S1R is to be sealed so completely weather proofed and will work at low temperatures. One of my bug bears with display screens is that they are limited on all but the Canon. The EOS R has a 180º flip whereas Nikon, Sony and Panasonic have this flip up, the S1 series will have a portrait position but it’s not the same. Sometimes you want to face the camera to Vlog and its a shame most manufacturers don’t provide this option. 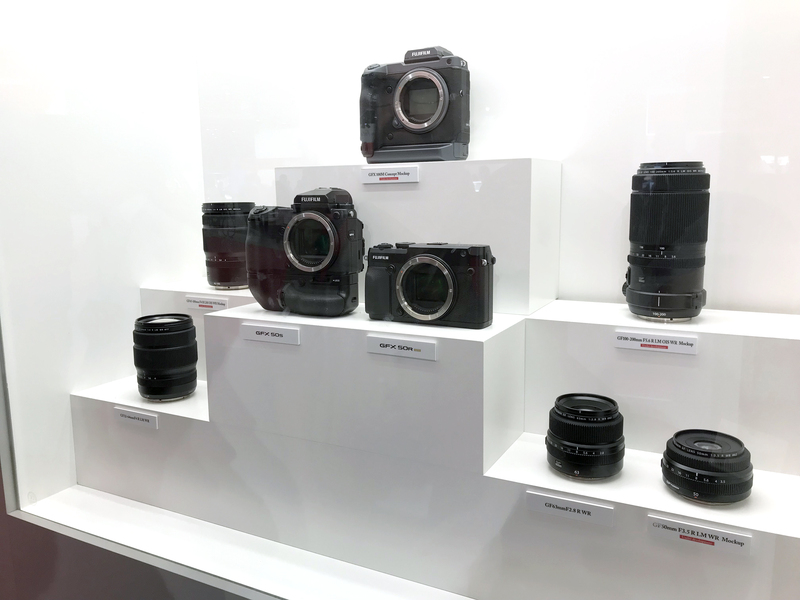 In Hall 5.1 was a sea of Fuji products although I’m only here to see the GFX series… Okay I know there is the XT etc etc and the XF33mm f1.0 is great for the X series lovers but I’ve always kept an eye on the medium format offerings and the GFX is one that I’m watching. I tested this camera out March 2018 and it’s very nice to use, compact, lightweight and the quality is great. 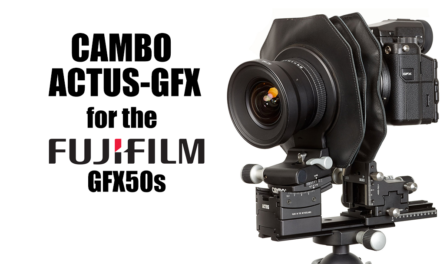 So why are Fuji knocking out a 100MP version? Do they see a wider audience that will buy a higher pixel resolution camera? Or are the pushing to capture (yes, pun intended!) the digital back market? Only time will tell. One of the products that was on my radar is the GFX50R. Purporting to be a “compact” version of the GFX, I thought it would be worth looking at and at £3999.00 the price is pretty keen. Okay… its thinner as the online retailers explain, they have chopped off the top (prism) in favour of a rangefinder but when compared to the GFX50S – it’s longer… compact!? Check out the image below, as you can see they can’t reduce it any further because the lens mount is huge! 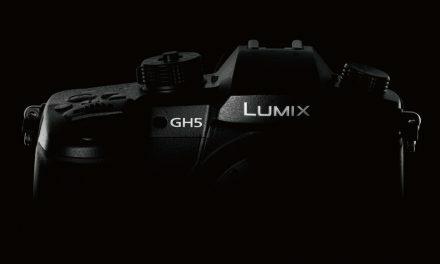 For me it’s not really that compact, but at 51.4MP camera for £3999.00 there will be a lot of takers, especially as the GFX50S is £5,999.00… great for Street photographers – with saving of £2,000. The GFX100M was locked away in the showcase, it’s a development announcement and looking at the camera styling it will compete with high end DSLR and Medium format digital back solutions. 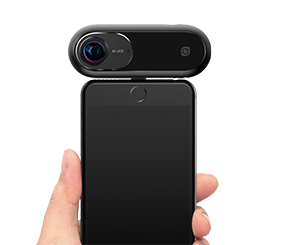 The key features are; 100MP, Medium format sensor (almost?) 4K video, IBIS, Phase detection and expects to be released for around $10,000 – this is definitely one to watch. Fuji have also added more lenses; 100~200mm f5.6 and 45~100mm f4 and 50mm f3.5 to the range. As I said it was interesting to hear about the much awaited compatibility with Capture One software. 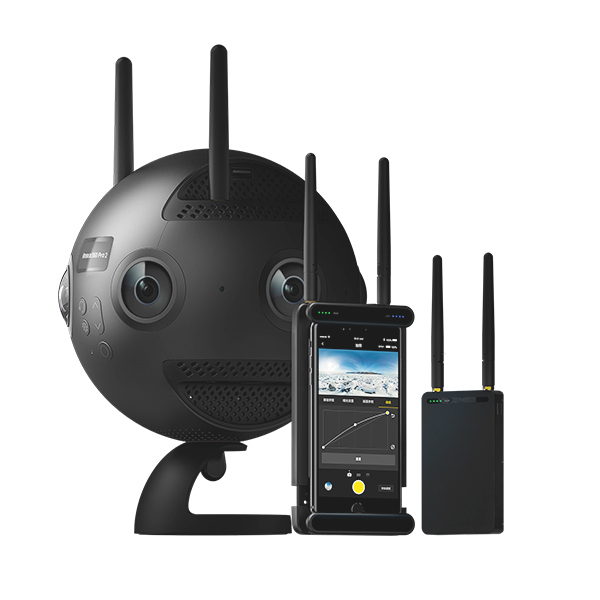 This is now compatible with the GFX, giving photographers the option to shoot and process through C1 workflow and also tether shooting. This I really like! 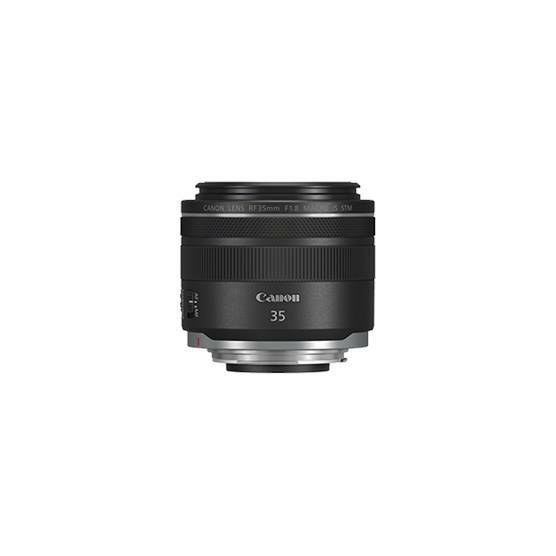 I’m a big fan of C1, use it across all of my cameras Canon, Sony, Phase One and I’ll probably end up with a GFX as well! Advertising space is available on our blogs, so when we test or review a product all enquiries can click your link.